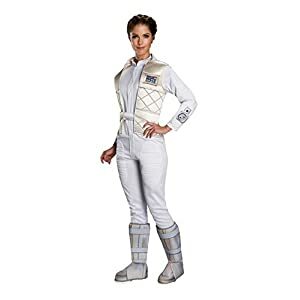 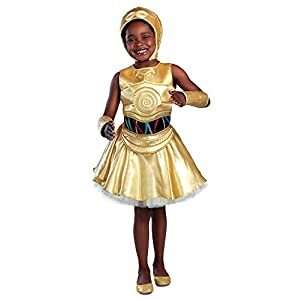 Rubie’s Women’s Star Wars Stormtrooper Costume for sale for Halloween. 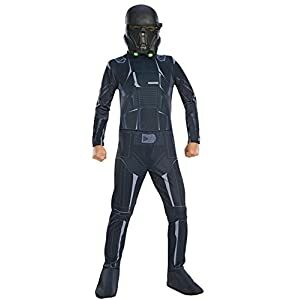 Jumpsuit with attached molded armor, belt and 2 piece mask. 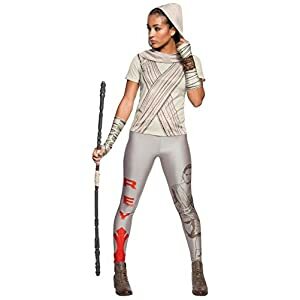 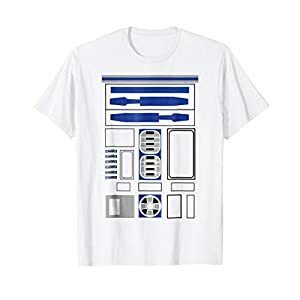 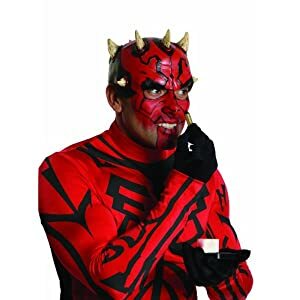 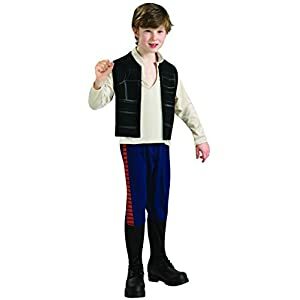 Officially licensed star wars costume. 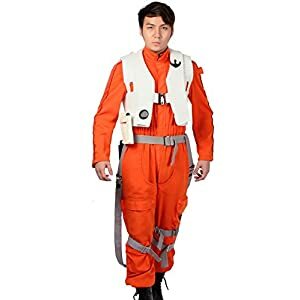 A complete costume, be ready to go in minutes.